It’s not as hard as it looks. Learning how to read piano notes is about learning a pattern – as many things are in music. First, if you’re not sure about which notes are which on the piano keyboard, read piano key notes. Notes are named after letters. There’s a “musical alphabet” that’s quite a bit shorter than the English one. It starts at A and ends at G. Then it repeats. For example: A, B, C, D, E, F, G, A, B, etc. To play the piano, you need to learn about 2 “clefs.” They are signs which basically tell you whether to play high notes or low notes. 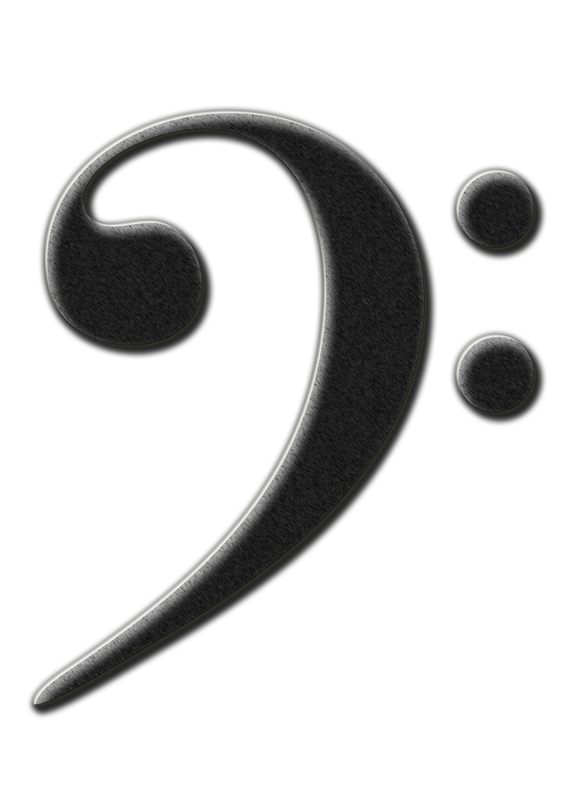 They are the Treble Clef and Bass Clef. Usually, you play the notes in the treble clef with your right hand. These are the higher notes. Play the notes in the bass clef with your left hand. These are the lower notes. Now, I’m going to give you all of the notes on all the lines and spaces. After you go through them, I’ll recommend some exercises to help you practice them. It’s easier to learn them in little groups in order to remember them and play them quickly. line – space – line – space. For example: A = line, B = space, C = line, D = space. This is for the notes that are right next to each other on the piano keyboard. To learn where the notes are on the staff just by looking, you can learn some sayings. This is the easiest way to begin to read piano notes. Let’s start with the treble clef. The letters for the spaces on the treble clef form a word: FACE. 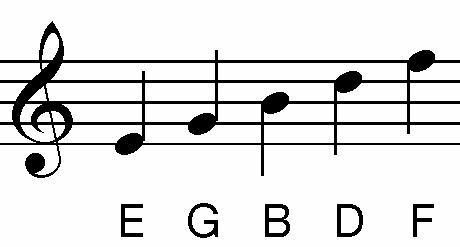 F is the lowest space on the treble clef, and E is the highest. The letters on the lines from lowest to highest are E G B D F. The saying that I use to remember this order is: “Every Good Boy Deserves Fudge.” Feel free to make up one that you like. Notice that the lowest line – E – is followed by the lowest space –F. These are the essentials for how to read piano notes. Are you ready to go on? If you want some more details on the types of notes you’ll see on the lines (8th notes, half notes, etc. ), sharps and flats and how to read notes that aren’t on the lines or spaces, go to piano music notes. There are also some piano notes charts you can look at for a quick reference.On the piano notes diagram page, you’ll find the notes on the staff in relation to the notes on the keyboard. There’s a lot to learn in the area of how to read piano notes. After a bit of practice, it becomes easier. I also recommend taking an online course to help you transfer all this knowledge into playing. That way you can go bit by bit and really absorb it. Playing songs makes learning to read piano notes more fun. Hope you enjoyed learning how to read piano notes! 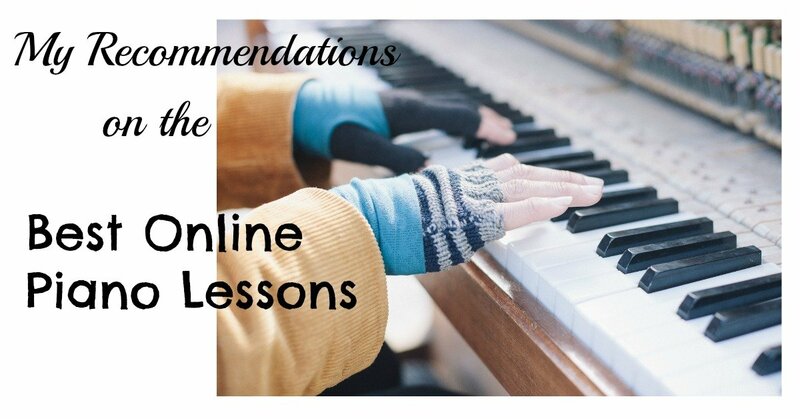 Return from Read Piano Notes to Piano Lessons Info Homepage.